16/08/2007 · Best Answer: It doesn't appear that Excel will let you pick cells from different sheets for a single series, or line. What I would do is create a summary sheet that has each employee and their hours worked by month, and then graph this table's data instead:... From what I see in your picture, I think the easiest way to make a chart is to build a table of averages in a different sheet. Reference the weekly averages from the "Resilience" sheet to the table. Then select the data in the new table to make the chart (example below). There are at least a couple of ways to use data from different sheets in a chart's source data. One involves the Create a summary sheet, with links to the three data sheets, and chart the data on the summary sheet. The first of these is straightforward. Add a series as described above, then select its data range from the appropriate sheet. 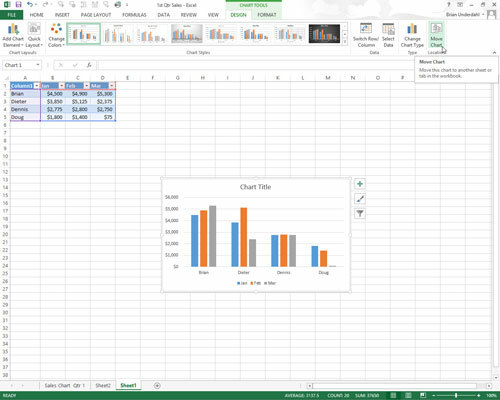 Or copy the data, select the chart, and use Paste... From what I see in your picture, I think the easiest way to make a chart is to build a table of averages in a different sheet. Reference the weekly averages from the "Resilience" sheet to the table. Then select the data in the new table to make the chart (example below). 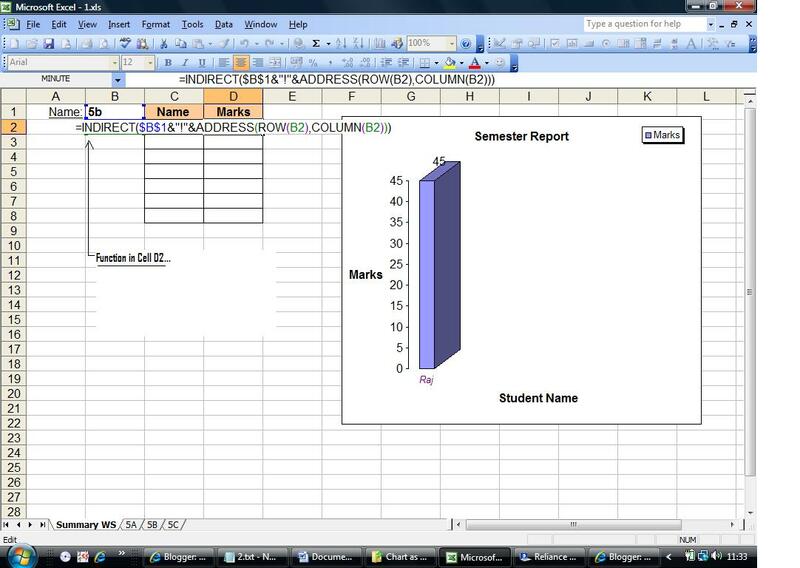 To move the chart to a new worksheet, click New sheet, and then in the New sheet box, type a name for the worksheet. 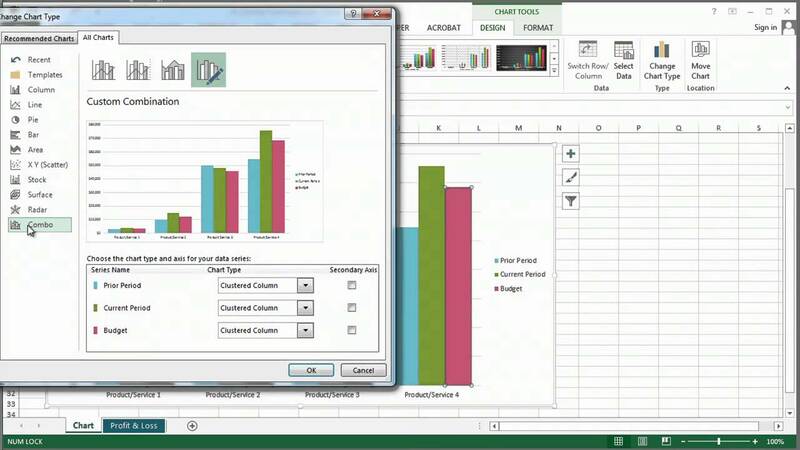 To move the chart as an object in another worksheet, click Object in , and then in the Object in box, select the worksheet in which you want to place the chart.... 30/04/2010 · Re: Copying data from multiple files (with mult. sheets) into one file and create a g If you can see h1,h2,Qkanal are divided into 0-24 hours with data in those fields. So I need to extract all thouse data which is divided the same way on multiple sheets and excel files. 10/04/2002 · This macro always refers to the same worksheet, but I'd like to do the similar action on different sheets, placing the graphs in the correct sheets. Also, I'd like to make a scatter diagram: think of a the position of a mouse on the screen. From what I see in your picture, I think the easiest way to make a chart is to build a table of averages in a different sheet. Reference the weekly averages from the "Resilience" sheet to the table. Then select the data in the new table to make the chart (example below).